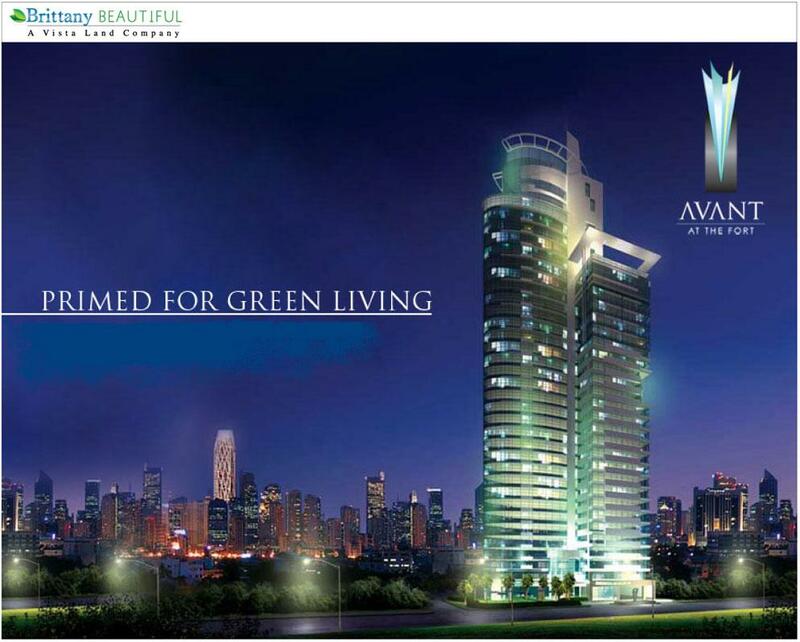 Green architecture of avant begins with the choice location. Precisely oriented, Avant takes advantage of surrounding shade, protecting the condos from both morning and afternoon sun. At the ground level, an espalier incorporates growing plantlife with the fence, providing a refreshing green frame to the view outside. Gardens, the shaded swimming pool, the private massage coves at the back of the pool, and the wide lanai create a haven for communing with the outdoors, relaxing both mind and body.Green architecture continues with the elements of the structure. The glass windows are heat-reflective. Cross-ventilation provides for constantly circulating fresh air across the hallways and units. Picture windows both tall and wide, provide a better visual connection to the outdoors while letting in more ambient light for greater energy conservation. 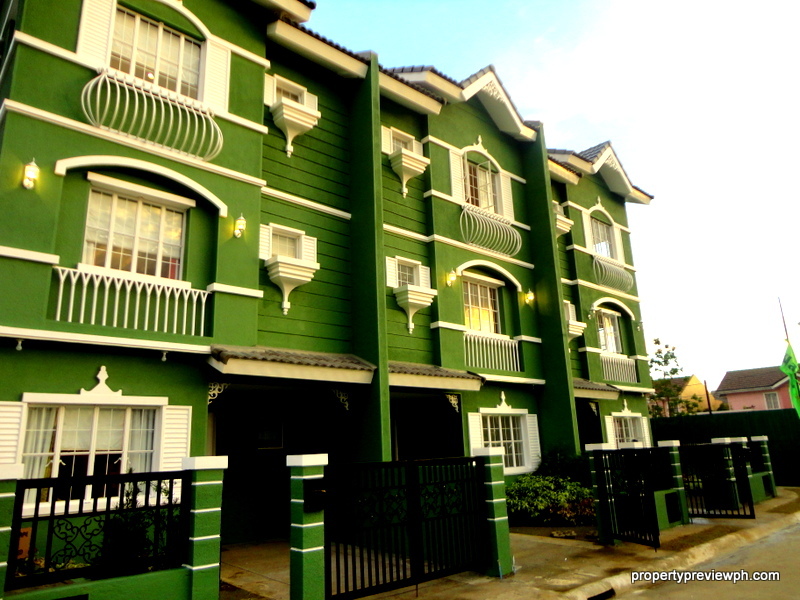 At Avant, the architecture shines with a most brilliant color: green. The Avant at the Fort is currently pre-selling and will be turned over in 2012. Location – the Bonifacio Global City is one of the most ideal locations for green living, where traffic is strict and disciplined, and most establishments are within the city center; thus requiring less use of cars and transport. The site on Crescent Park West, on the other hand is very prime and private, but close enough to the different business and lifestyle areas. Superior and world class masterplan of the Fort Bonifacio Global City. Green Architecture. Green structures are now the new norm and demand for such homes is increasing, thus commanding higher selling and resale values in the future. The architect, Albert Yu of ASYA & Associates is one of the country’s leading proponents of green design. Paolo Alcazaren, on the other hand is the mind behind the Avant’s world class landscape. For a high end project, the financing scheme for the Avant is very flexible, wherein only 30 – 40% of the total contract price of the unit is required by the developer until turn over date, while the balance could be paid out via bank or in-house (developer) financing. This allows buyers to maximize their budget by paying low downpayment via installments, and then utilize the developer and lending institutions to finance the balance on their properties.